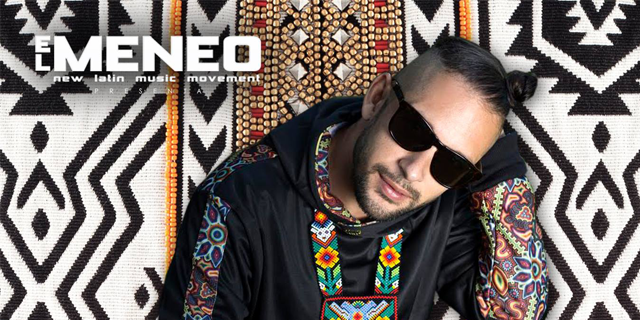 Hector Guerra is an MC and Hispanic-Bolivian producer who’s style is a mixture between traditional Latin music such as cumbia, salsa, banda music, and Andean music, together with urban music such as hiphop, dancehall, reggae, and electronic. He recently released the album “AMOR” in the United States, Mexico, and Europe. This album, his second as a soloist, has been considered one of the best records of the year on the lists of Al Borde and KPFK ‘s Travel Tips to Aztlán, and has been one of the most-played albums on numerous college radio stations in the Americas. Chicago’s Future Rootz Collective DJ, remix, and produce Tropical Bass. They’re based in Chicago and were recently named runner up to the Chicago Reader’s Peoples Choice for best dance music producers 2016.